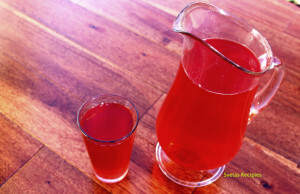 This is a Ukrainian weekly recipe. My family’s favorite! Why not give it a try. All you will need is 15 minutes of your day! 1 1/2 cups of cranberries, 5 Tablespoons of fresh raspberry jam, 5 liters of water. 1 cup of sugar. Boil for 15 minutes. Add sugar once its done and now mix. Let it sit for about 10 min. 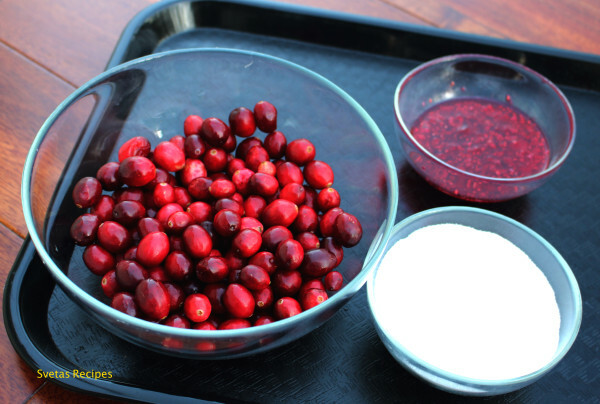 Use a drainer to get the cranberries out. 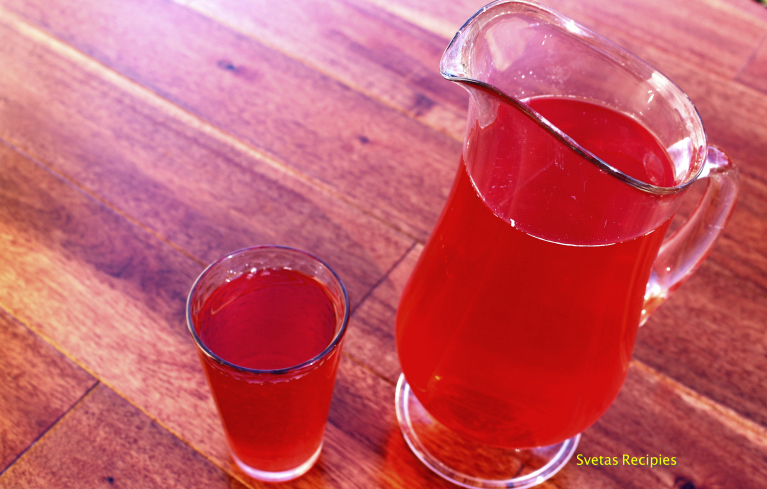 Pour into pitcher and your done! An energy and healthy drink combined! 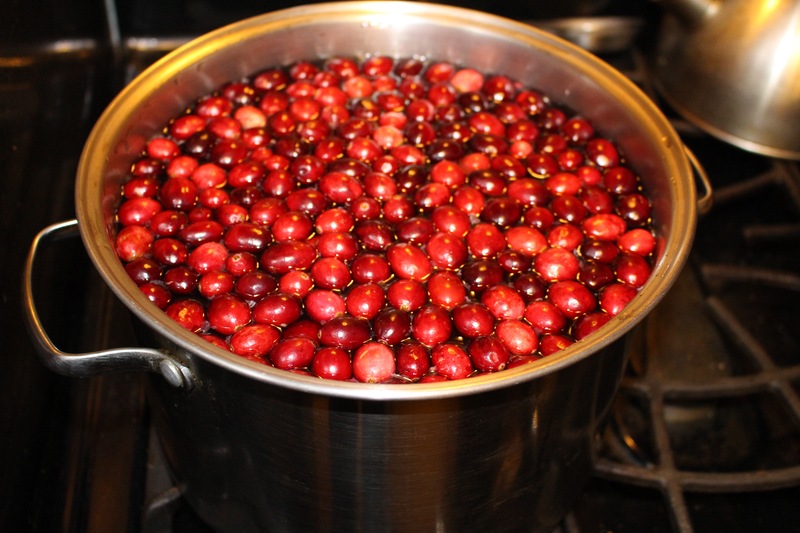 Pour the water into a pot then add raspberry jam and cranberries. Boil the juice for 15 min. 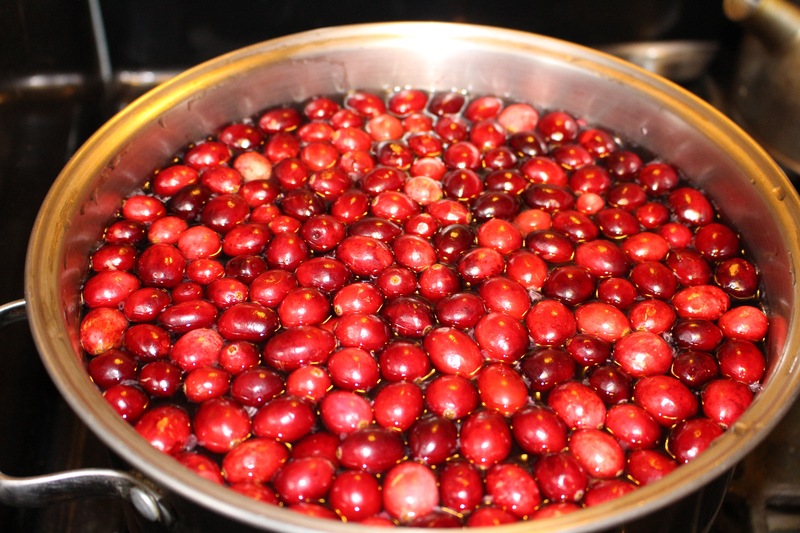 Use drainer to remove the cranberries from the juice.